We are a leading pest control company in the Industry. We will banish pests for good. 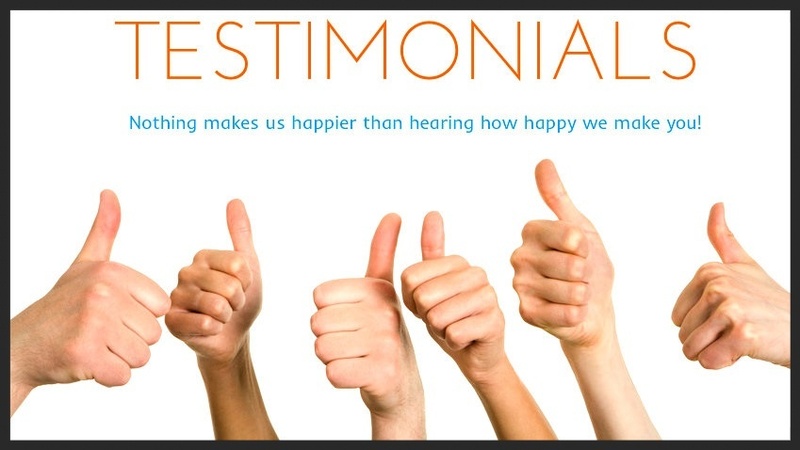 Our customer care package is unrivalled. We have all the tools for the job. We help businesses comply to there responsibilities and the Law. Technicians are trained and experienced with pest knowledge. Maintenance & repair is essential to keep pests out of your property. A thorough survey and inspection is key in pest prevention. Pin pointing problematic areas where pests are infesting within the boundaries an within premises Is imperative in controlling pests such as rats and mice. We will advise you on fundamental structural requirements to deny pests from entry into your property. 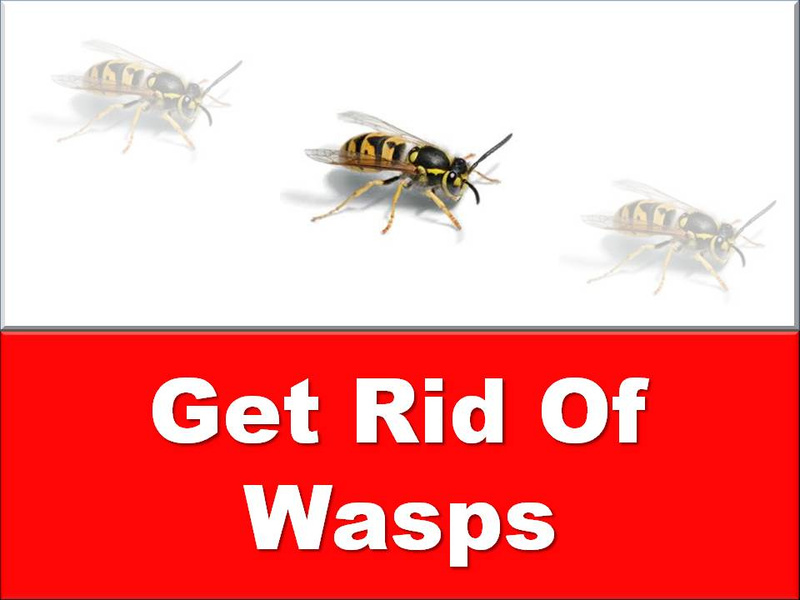 Wasps are most active in spring and summer. Lofts and roof voids are prime areas they will setup nests. There sting can be fatal to some humans with allergies causing them to go into Anaphylactic shock. Business premises preparing, storing our supplying food need a safe an healthy environment to work in. Routine inspection for pests is required by the food standards agency. We will help you achieve high standards crucial for business growth. Working together with you to provide standards mandatory for good hygiene and bacterial control. 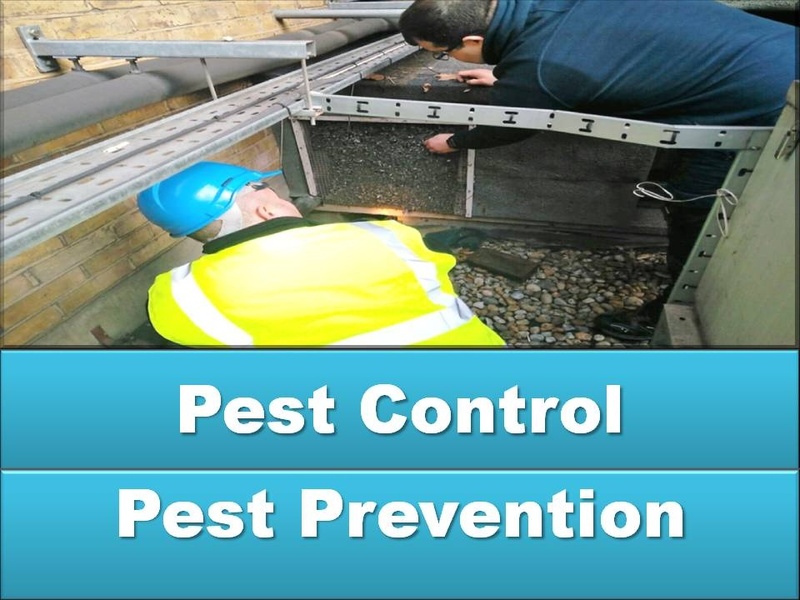 We will remove the pest inspection burden form you. 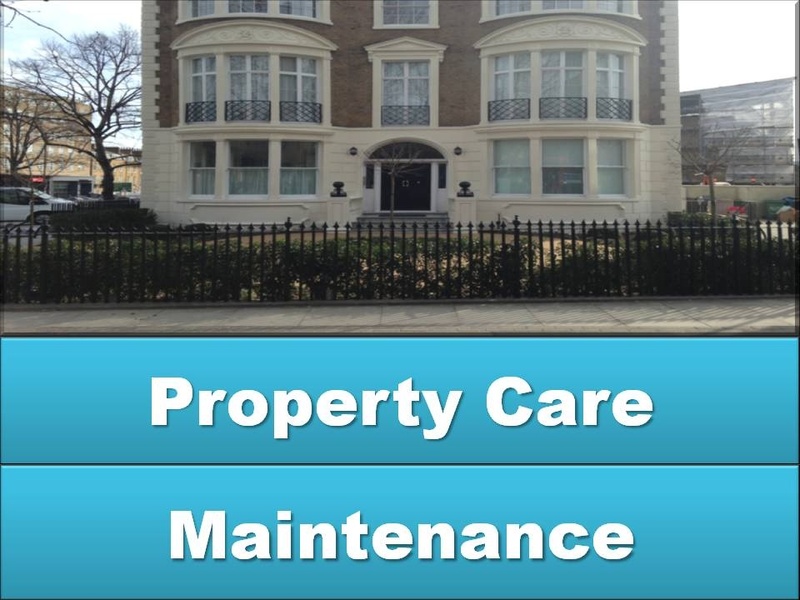 With Routine visits, Inspections and pest suppression throughout buildings or business networks.